Dr. Mark is a veterinarian. He also trains dogs, mostly large breeds, and those that suffer from aggression problems. Some dogs never will guard their homes. Most people expect a dog to naturally guard their house. Some dogs, however, have been taught that strangers coming over are a cause for celebration and will be happy to greet almost anyone. The majority of dogs will eventually learn to guard a house but may need a little help. A dog trained only to guard his house does not need to be as well trained as a personal protection dog. There are some basics you need to work on, however. This article will outline what you need to do. How do you train a dog to guard your house? Some pets are naturally good guard dogs. Teach your dog basic obedience: If you have a yard you can work in you should use it for training. He will become more territorial as he learns to obey your commands while working in that area. 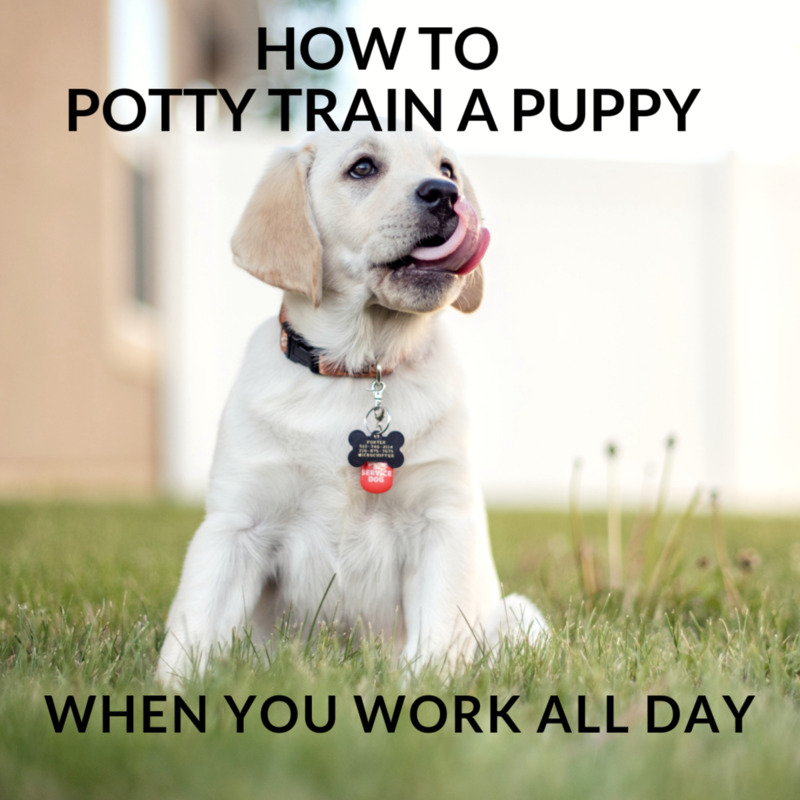 Be sure to teach basic commands like sit, down, stay, leave it and you should also teach him to bark on command. Part of his more advanced obedience training should include teaching impulse control: When you have a visitor he should sit on command, lie down, then watch as the person comes in; teach impulse control so that he does not have to run over, jump up, and try to play. 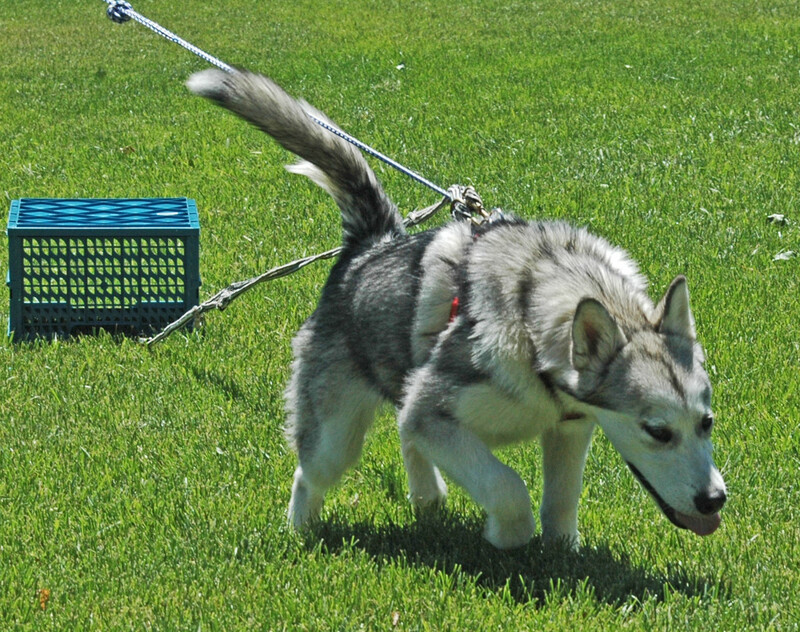 Run the property boundaries with your dog: You should do this every day at the end of your obedience lessons. Your dog will learn his territory and be familiar with the land he should be protecting. Leave your dog alone in the area he needs to guard: When your dog is trained and old enough to be confident (usually about 8 months for most dogs) start teaching him to guard the house. When the dog approaches and barks, the person needs to make a sound like they are frightened and run off: All you are doing at this point is increasing the dog´s confidence. 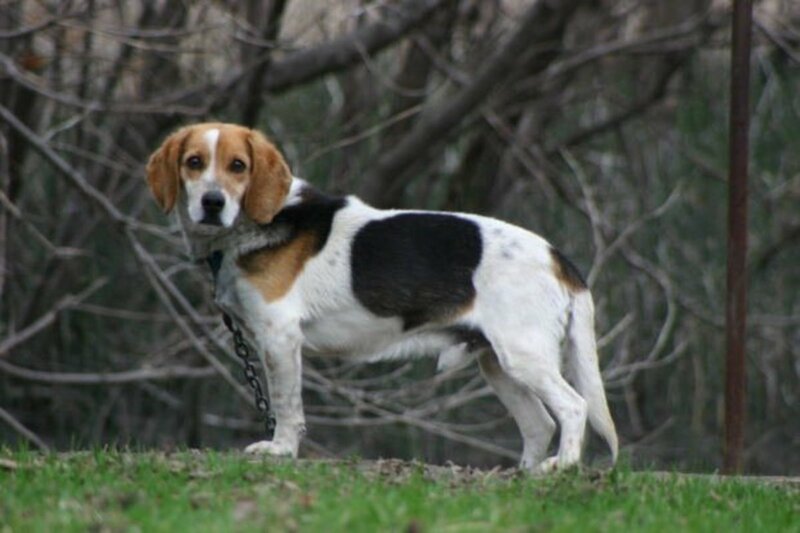 If the person reports that the dog walked up to the fence with tail wagging and did not bark or show any other signs of guarding his territory, you can try this again. Keep practicing every day. When the dog is barking at the stranger you should do this again when you are in the house: When the person makes a noise and runs off, go outside and praise the dog and then give him a special treat. To help your dog focus on the job, let the “stranger” introduce some distractions: You can be sitting a fair distance away when these distractions are introduced. Start with a piece of meat: when your dog stops barking and goes to investigate, order him to “leave it”. Be sure to try everything that your dog is always distracted by. When he ignores the distraction and returns to guarding the house you have reached a whole new level! Give him plenty of praise and a special treat. If your dog is showing fear when the “stranger” approaches and makes noise, you are probably taking things too fast for your dog. Try the exercise again the next day, with a different stranger. Warn anyone entering your yard. Just choosing the correct breed of dog will take care of a lot of your problems for you. Some breeds of dog are highly territorial and will guard their home with little training. I have a neighbor who owns a Rottweiler/Boxer cross, however, who will not even bark at anyone hanging around his house. Sometimes even breeds that guard normally need a little encouragement. 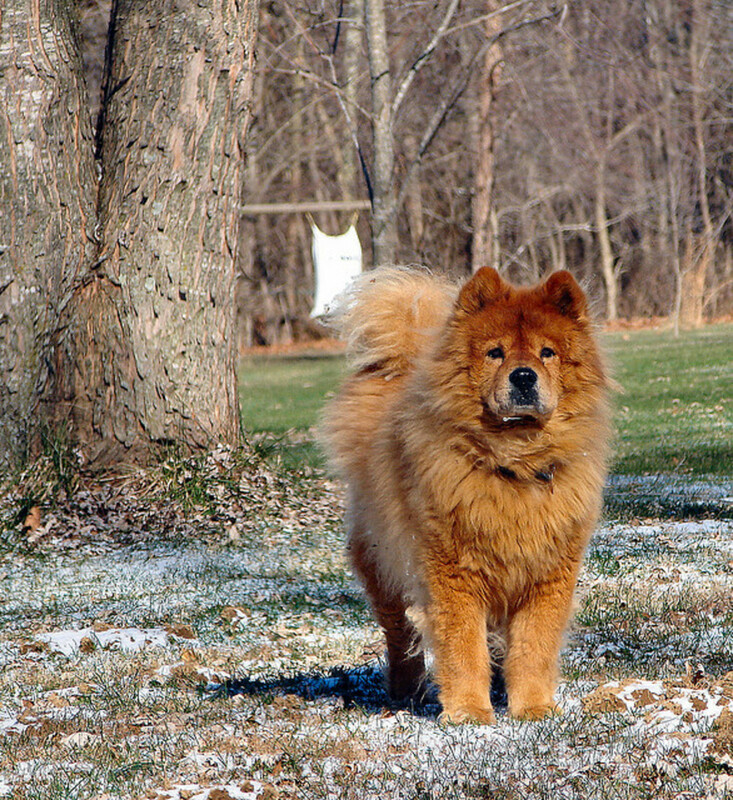 Certain breeds are unlikely to ever feel like they should protect their territory and will be difficult or impossible to train. 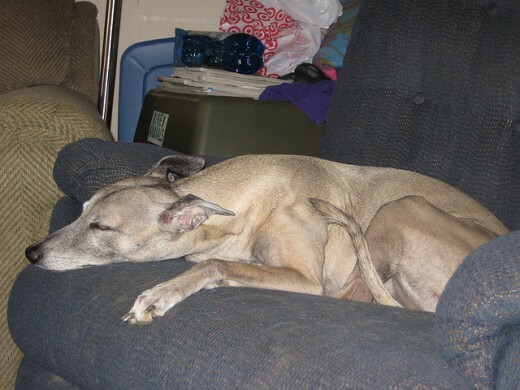 If you have a sighthound, do not expect her to guard your house. You will need to decide whether or not your dog should be trained to guard his territory. If you live next to a school or on a street with frequent foot traffic your dog will not be able to identify those persons who intend to break in—he will just bark constantly! 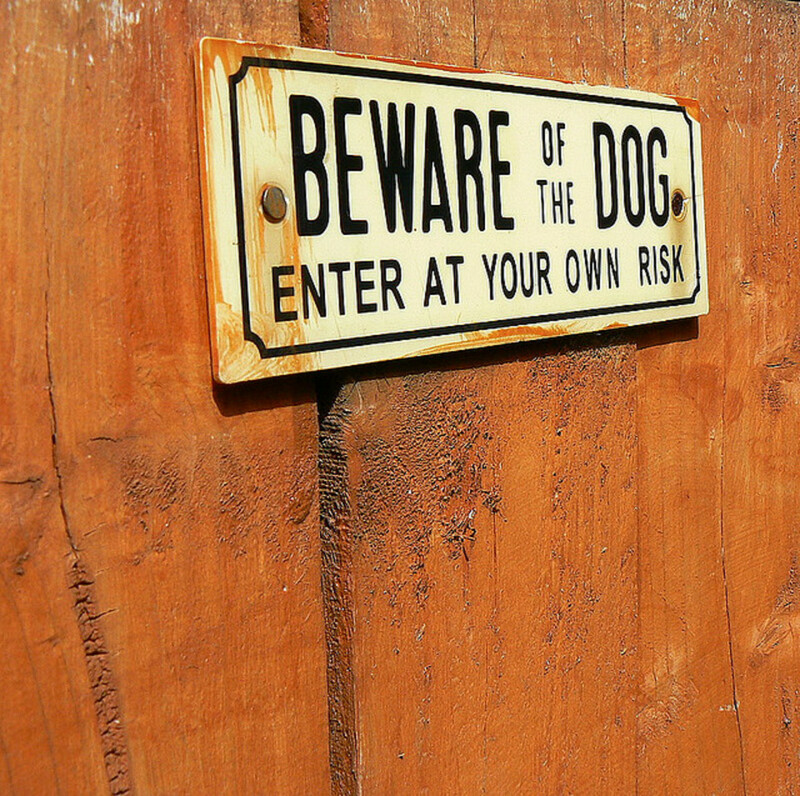 Training a dog to guard your house can also get you and him into a lot of trouble. A dog that normally guards his house may bite almost anyone, even a neighbor that he knows to be friendly. I discussed this issue recently with a nervous dog owner. He had a neighbor over, helping him fix his furnace, and they needed another tool so the neighbor left the house by the back door. The dog owner had put the dog out in the backyard. When the neighbor returned through the backyard the dog first alerted his owner but when the neighbor continued to advance the dog bit him. 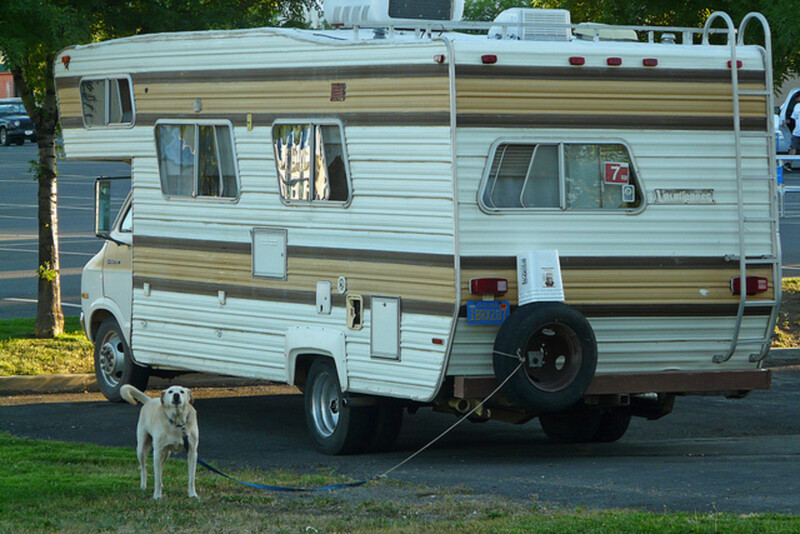 The dog was doing his job but the neighbor was still upset and he may end up being sued. 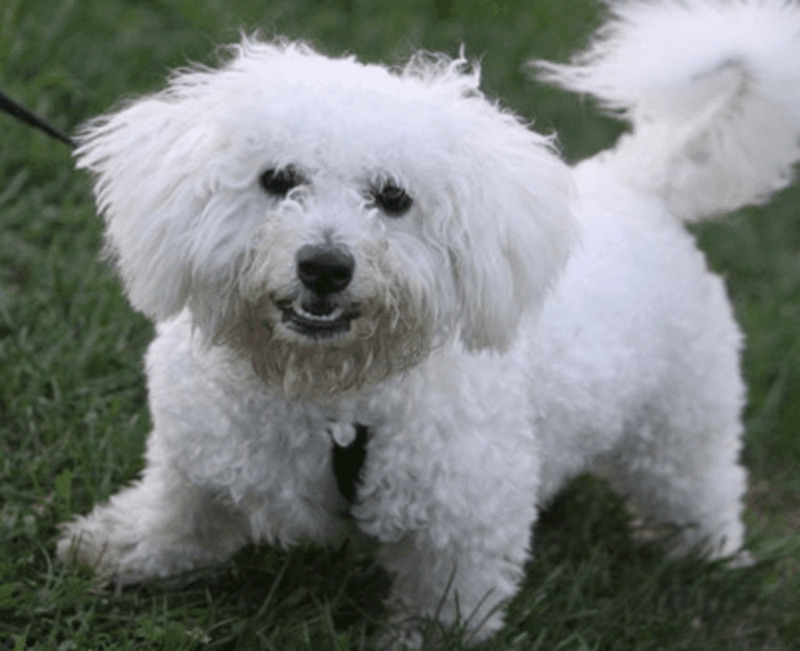 If you are certain you want a dog to help you guard your house, and you have a dog that is up to the job, following these steps will prepare him to perform the job. Dogs can guard almost anywhere. More About Guards . . .
Dog breeds developed as shepherds are smart and learn new commands quickly. Here are pictures, videos, and a description of five of the best shepherds used as protection and guard dogs. A personal protection dog is trained to guard you at all times. Not all dogs are suited for this job, and not all dogs should even be asked to do this job. Find out if personal protection training is right for your dog, and how to go about it. I have tried to train my sixteen-month-old Pitbull to be a guard dog, but he loves the people and love too much to play; he rarely barks at strangers. I want to know how I can train him better? My puppy is trying to bite me. Is this ordinary? How can I train a local dog to be wild? You cannot train a dog to be wild. Dogs have been domesticated animals for over 10,000 years. At times some of them go feral, and are able to scrounge aroud in human trash and find enough to eat, but they are not wild animals. I have a 2-year-old female Labrador. She is in obedience training, but now I’m looking for guard training. Is it possible for a Labrador to protect my kids? A Lab is not a good choice for a guard dog. Dogs do differ, of course, and some dogs will act protective, but most are very friendly and will not act as guards. Will your dog protect your kids? He might, but in most cases, he cannot be trained to do so. Can any canine be trained for protection and detection purposes? A dog that will guard your house is not a detection canine. Can any type of dog be trained to fill these roles? Not really. Some dogs are limited by size (most thieves would not be intimidated by a barking Chihuahua or Maltese), and some do not have a protection instinct (a Greyhound or a Whippet, for example). 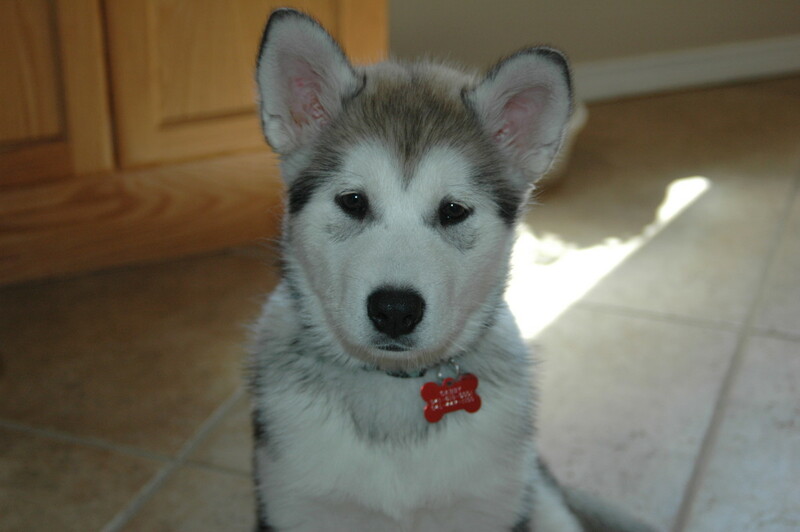 Siberian Huskies are also known to be poor protection dogs because they are so friendly to all humans. Is there a person who can train my dog to guard my house? In every city, there are dog trainers that will train your dog to guard a house. Costs vary, as does the experience and aptitude of the trainer. I believe you are better off training your own dog. The dog learns to respond to you, not a trainer. If you have not had a dog before, however, and feel that you are not able to spend the time in training, this is a viable alternative. I have a Labrador puppy, almost two months old. He responds to the sit command, is it the right age to train him to be a guard dog? 6 weeks is very early to start training a dog to guard your house. He will most likely become afraid when someone makes noise at the door, and instead of becoming a good guard will become fearful. You should also be aware that Labradors and other sport dogs (like Goldens, Beagles, etc) do not have much of a guard instinct. When he gets to 6 or 7 months of age it might be possible to train him. How do I teach a dog to bark on command? I grew up training dogs, but I never needed or wanted to teach one to "speak." Once you and he have mastered this, it is much easier to teach him to guard, to function as a personal protection dog, and even NOT to bark when you do not want him to. I just got a 5yr. old Aussie. The dog is a great guy and will do a sit command in no time, but then rolls to his back without a command. I understand that he is showing submissiveness, but I want to get him there with first the sit, then down, then stay etc. How can I reverse what his previous owners have allowed? He was probably given a belly rub and a lot of praise as soon as he went into the submissive roll onto his back, so at this point you need to teach him that it is not going to be praised. 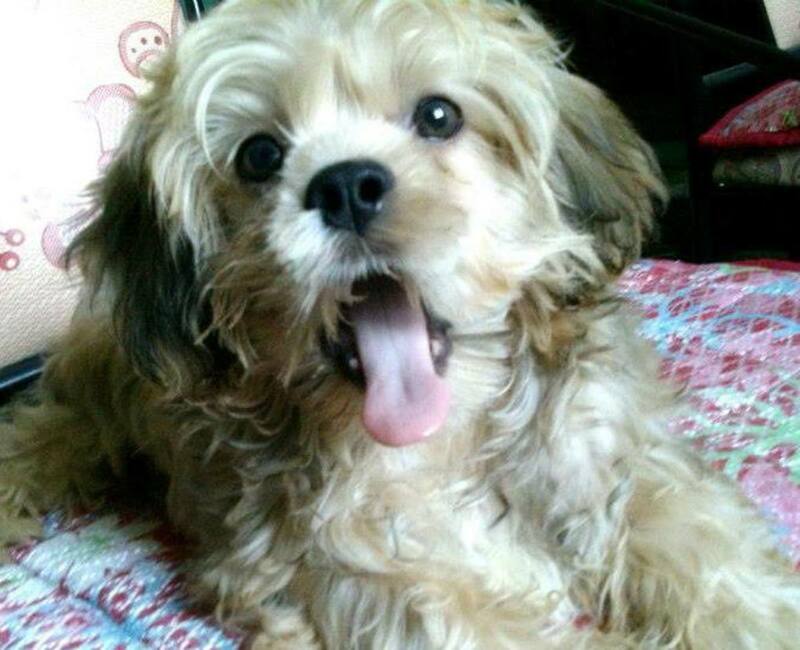 Look at https://pethelpful.com/dogs/overly-submissive-dog to figure out if he is submissive and https://pethelpful.com/dogs/teach-your-dog-impulse... for some more tips on training him. You can reverse that behavior but it is going to take some time and work since he is already 5 years old. Junior, try to take your dog to an obedience class and see if you are doing something wrong that you can fix. The puppy might just need some extra help. I did have a Pit puppy a few years ago that crouched down every time I gave her a command. SHe was not a good canididate for a guard dog. Emmanuel, there is no reason that a 9 month old Boerboel puppy should not be listening to you. If you are having problems, you really need to find a dog obedience trainer in your area. If you are in the US there are very affordable training classes at the pet superstores. The training might not be the best but for basic obedience it is fine. If you are not around a pet superstore, check on the internet or ask around at a pet store and find a local obedience trainer. If you cannot afford obedience training, purchase the "Dummies" training book by the Volhards. It will teach you how to train your dog with the basic commands. I have a puppy of 3 months (German Shepard). I want to train it to become house protective guard but i luck the skills although he is in a health condition. he is always cowered and I did not see it behaving strange. He like playing with anybody so much. please advise. I'm in Juba, South Sudan. So my dog is a great guard, when I'm around the house. He will bark any stranger coming near my fence. BUT, when the house is empty, he stays quite and rather hide. I ask my friend once, who my dog never met, to take something from my house, I gave him the keys. He said, my dog was hiding under the table, quietly. Hahah. My dog is a year old btw. Suggestion? Samuel, any suggestions about what? If your puppy is only 2 months old, it is not normal for him to be hostile to strangers. Is the housebreaking more of an issue? This article is about how to train a puppy in 5 days using a carboard box. my dog is a german shepherd pomeranian cross breed. he is now 2 months old. he sometimes pee inside the house and he is a little bit friendly to strangers. do you have any suggestions. Shontae, have you tried the steps I have detailed above? Your Rottie is barking at cats because when he does they run away, and since they do he tends to bark more. If a stranger comes up to your fence, and the dog barks and then they run away, he will want to do it more, since he will equate his barking to the person running away. Heya I have a 4/5 month old rotweiller whom does not bark or protect our house of strangers, he tends to bark at the cats hanging around but not strangers coming near or to the house. We have tried pretty much everything that we have been told or read or seen. Hes scared of other dogs no matter how big or small they are, he pounces at friends and family. We just want him to protect but not to overdo towards protecting, but it seems that he isn't interested or something. Please help. Roberto, she sounds like she is doing what she needs to be doing, but if you want her more aggressive the way to do so is to train her. Have someone come in the yard, shove a toy on a stick close to her, and when she barks and moves towards the person should back up. She will have more confidence if this is done more often. i have a 3 year old pitbull but all she does is bark from inside the fence but if the stranger opens the gate and comes into the yard she backs away still barking but keeps on backing away and wigles her tail. Hi velascorich is the main problem that your dog is backing up? If that is the case, he just needs a little more confidence. When he goes to the door and barks, have your wife standing there with him and give him lots of praise. She should stand next to him and he is less likely to back up. This may take several times, but each time he will grow more confident and be less likely to back up. Its an very interesting blog I have read after a long while. I was very keen to know that how I should train my dog which I bought from britishgritjackrussellterriers.com and I wanted to train him in such a manner that he can play the role of the security person in our absence. But, after reading this blog, lot of things have got cleared in my mind. Bear is an eleven year old Siberian Husky. He is protective of me, grandkids, cars and house. He doesn't have the typical Husky traits except he follows commands when he decides the command is worthy of obeying. However, he has protected me from a carjacking, a robbery an an abusive ex. I was told he was too aggressive and mouthy in Puppy Kindergarten and should be put down. His so call aggressiveness alerted my son that I was in duress one night that that allowed my son to adjust my CPAP and saved my life. I was ignoring a thief that had spotted a ring he wanted to steal. The guy was pacing outside the truck as I read behind the wheel while I was parked with the windows down waiting for my son to get off work. When he lunged for my hand, Bear jumped over and mauled him so bad the police followed his blood and found him in bad shape. Bear and I share our home with a mellow cat. The two of them get along wonderful and peacefully. I am so glad I ignored the "experts" that were unable to train him so they became too forceful with my puppy and were bitten. I ensure he is not allowed to he around strangers and I keep him on a short lease when walking outside of my yard. He loves company and their attention but only if I allow them in our home. My family once tried to throw me a surprise party in my home. He knew them but refused their entry via the front door so they tried to hold his attention at the front and have someone sneak in the back door. Needless to say the idiots that tried to enter the back door got bit and the person that came in the front door was attacked too. Bear ran to protect the back and then returned to do the same to the front once he had secured the rear. The dog was protecting his home from intruders. As a single woman living alone I am happy for his protection. He will do any command I ask of him....as long as I have a treat to reward him. No treat, no action from Bear! He doesn't steal food because he knows I am going to give him my last bite. Stays out of the way while I cook until the timer goes off. Doesn't counter surf nor go thru the trash. Doesn't eat shoes, destroy items etc... He gets plenty of love, attention and exercise. Used to love car rides but doesn't prefers to leave home for drives nowadays. He stays within the fence that he could jump with little effort. If I leave the gate open, he runs around the neighborhood while I follow in the car and when he gets tired he trots right up to the kitchen door. That's my fault for no securing the gate. He can open the glass doors but doesn't so he only escapes if I fail to do my job. When I am sick and in the bed he actually alters his metabolism and will not even ask to go out as much as usual. Sometimes only twice a day is all that is needed. Since I have Fibromyalgia I am sometimes bedridden for weeks. My loyal Bear can respond to my shift in pain levels before humans do and never leaves me. I thank God for my pets. I don't trust people that don't appreciate what a gift it is to share my home with a loving, loyal and protective companion. I sometimes desire a human mate but unless I find one that accepts my pets I may be alone but I am not lonely. There is a difference and I need to find a man that is a animal lover like I am for us to have a future. (Just to be careful around other dogs besides your own!) It is hard to say how your dog is going to respond to the new baby, especially with your husband going TDY. If you have not already obedience trained him, do so now since he will respect you more. Let me know if I can answer any other questions for you. hey there! checked out your weibtse and am very interested in your assistance. We have a year old lab X greyhound (so we found out afterwards!) and all in all he is an amazing dog, we got him at 8 weeks and he has been around our daughter who had just turned 3 and is amazing with her she lays on him..pushes him is kind of in an aggressive stage right now and we try really hard to stress to her NOT to be like that lol but anyway he has never growled, snapped, bit or snarled at her..or anyone for that matter.. he is a very loving and affectionate, licky/kissy dog.however, we have a baby on the way, and my husband was just called into the military and will be going away for quite a while. Bentley(dog) seems to listen to my husband more than me they are BFFS. And Bentley has and always has had an issue with jumping up, and pawing at people lol not aggressively but its still super frustrating, and we are concerned with the baby on the way and such and just want to get him under control while hes still young.Let me know what you think and We'd love to meet! i have a german shepherd named baby and she guards my house when im gone to school or to a friends house and i have a grandma and grandpa and he looks after her like taking her out of the garadge and lets her out to go to the washroom. Hi Mary that is actually a really good point. Miniature, Standard, and Giant Schnauzers are all great watchdogs. Most of them bark fiercely without any training, and all three sizes are recommended if you need a dog to guard your home. Noone approaches my yard without my little Miniature Schnauzer letting me know by barking her head off! She does not like anyone coming into HER yard. I'm glad she barks to warn me, though. Great Hub. Voted it UP. That sounds like a good idea. Did the blanket throw off your scent enough for the dog not to recognize you? As I mentioned to Eiddwen, I really think it is just the dog´s personality. He really seems to be more interested in the coconuts than watching his house. Strange dog. Rott cross should have that instinct unless the other partner came from sight hound group or other no-guarding instinct breed. I remember my brother and I trained a Russian Spitz when we were growing up, somewhat using your techniques. One of us would don a blanket and come in to our home climbing the outside wall. The other brother would be standing with the puppy as a morale booster and would then initiate a counter-attack to set it off. It worked. Hi Eiddwen I think that dog has OCD. :) All he really cares about doing is chasing a coconut, chewing a coconut, sleeping with a coconut, etc! I really like Dobies but you can never tell about breeding, can you? Thanks for the interesting comment. AhalitaMoonfire, thanks for your visit and kind words. Hey DrMark, yeah, you are right, my neighbors lost their house over the doberman that bit the kid that jumped the fence to get his ball. They have been in this mess for the past 5 years. Great hub and an excellent advice! Voted up! So interesting and useful Dr Mark; I really enjoyed it. I had a Doberman years ago who was as gentle as a lamb;he didn't have it in him to be nasty or to growl at anyone,.. Later on I had another but he was overprotective;they were both raised in exactly the same way!! !I was surprised to hear that your neighbours Rott/boxer was so placid I thought a cross of these tow breeds would have been a little wild!! You can never tell can you!! !Thank you again;I vote up , share onto my FB page and of course am looking forward to so many more. Very interesting Hub, I have to save this information, and try it when I get another dog someday. Thanks for the comment! The Kuvasz, Great Pyrenees, Komondor, and Rottweiler are all great even without training, just as you mentioned with your dog. I was so surprised at my neighbor´s Rott cross that does not have that instinct. Time for training!!!! Very informative hub, but sorry I took a short cut lol. I took a puppy in that is a livestock guardian dog and is large breed. He is intimidating from his size alone. Then he is programmed to be a guard dog. This is what he does. He is very friendly during the walks and hikes, but very mean when inside the premises of my home. Your training bits are the best ever I have read. Thank you for writing this hub. wetnosedogs, that is what it is all about! A good bark makes all the difference, and there are few people that are as perceptive as you and even know the "beware" bark from the "loose cat" bark! I can tell from your comments that you are really in touch with your dogs. Hi Rachel! I agree with you on the watch dog/attack dog question. My Pit Bull cross is similar to your Keeshond. She lets me know when anybody is hanging around my property. I know it does not help but she did have a good lifespan. (Their lifespan needs to be about 20 years more though, don't you think?) Thanks for commenting and sharing my zombie hub. Great hub :) I prefer watch dogs to attack dogs. I had a keeshond when I was younger, got her when I was 7 and she died a few years ago when I was 21 (veeeeery sad). She was the BEST watch dog, but we were lucky and didn't have to train her. Kind of aloof in general, but she loved to lay by the doors and would bark when strangers came by the house. She knew the sounds of certain people's cars, it seems, so wouldn't bark at frequent visitors. Not a large dog, but a pretty big bark, and with all that fluff she looked bigger than she was, so some people would be intimidated :) Loved her! guess my dogs aren't really guard dogs, but they do let me know when someone approaches. And I am finding that there are people they see (lot of foot traffic, especially with school), some people they seem to like and some they just want to bark their silly heads off. Sometimes the bark is more of that "beware" bark. And sometimes it's just ever-busy jenny barking at a cat, squirrel or bird. When they have to, my dogs do let me know something is going on. Such busybodies! !